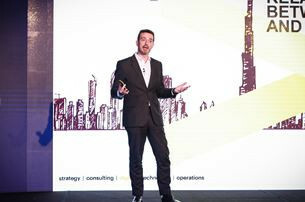 Numerous governments and enterprises in the Middle East are waking up to the possibilities of AI adoption and actively building frameworks for their journey ahead, while some already have taken the critical early steps in implementing a winning AI business plan. But what still remains a challenge for these companies is sourcing the right technology partners! If you have solutions or services that can help these enterprises with their AI adoption or implementation plans, then this event is a platform that you should not miss! Reach out to us at partnership@iqpc.ae / +971 4 360 2800 and we can discuss about you can get involved. 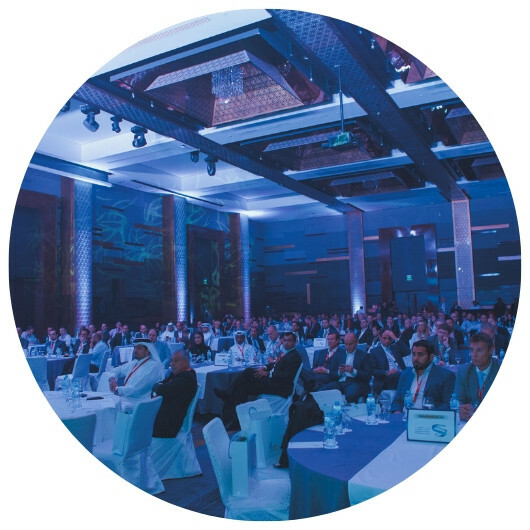 Why Artificial Intelligence Week Middle East? By speaking, moderating a panel, leading a round table, you can share your company's expertise in the AI field and why it stands out from the crowd!